Not your traditional sports bar... Bringing the city to the town with an industrial feel. 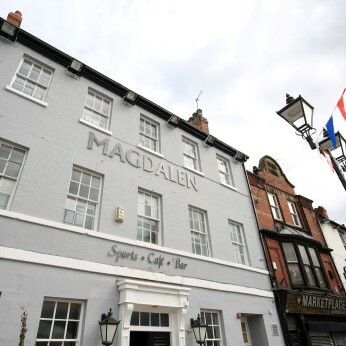 The return of the Magdalen, Sports cafe bar in Doncaster town centre, marketplace.